The value home and garden retailer has signed a lease for a new store at Golden Square Shopping Centre, with its existing branch at Cockhedge Shopping Park closing its doors on Saturday, March 23. 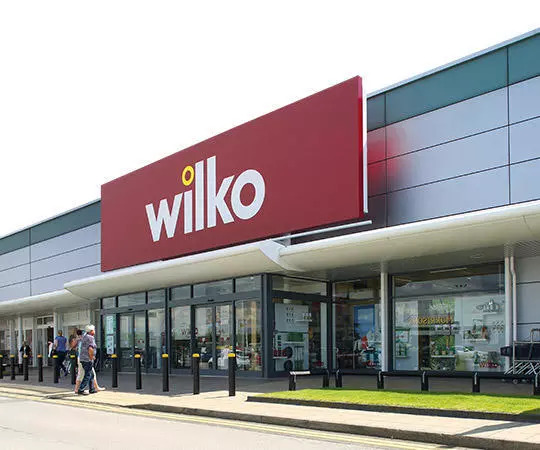 The new 15,000sq ft store is due to open in April 2019, with the team from the existing store at Cockhedge Shopping Park joining the new Wilko. Head of retail Craig McGregor said: “We are delighted to have signed the lease at Golden Square Shopping Centre and can’t wait to open our doors in April. “We’ve loved serving hard-working families in Warrington, and are looking forward to welcoming them to our brand-new store. Wilko continues to refine its estate, with new store openings and refurbishments. Last month the 414-strong chain announced plans for a new store in Putney, set to open in April. Wilko hit by £65m loss but is "excited for new opportunities"